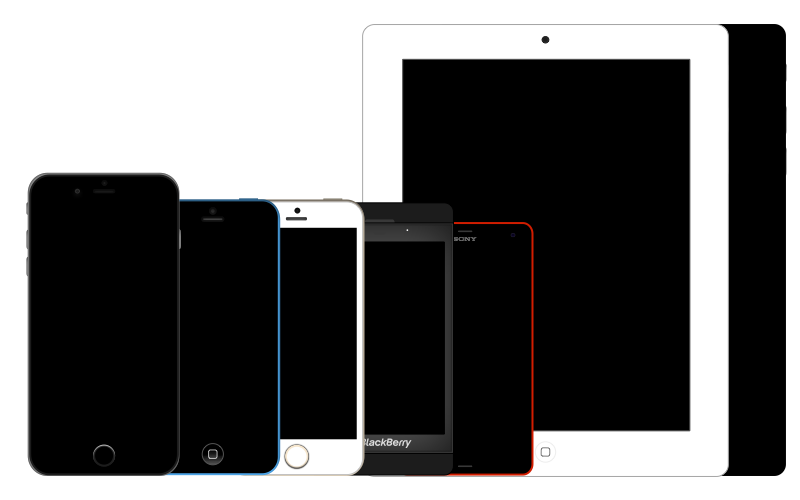 Select your device from the menu to view available repairs and send an appointment request. 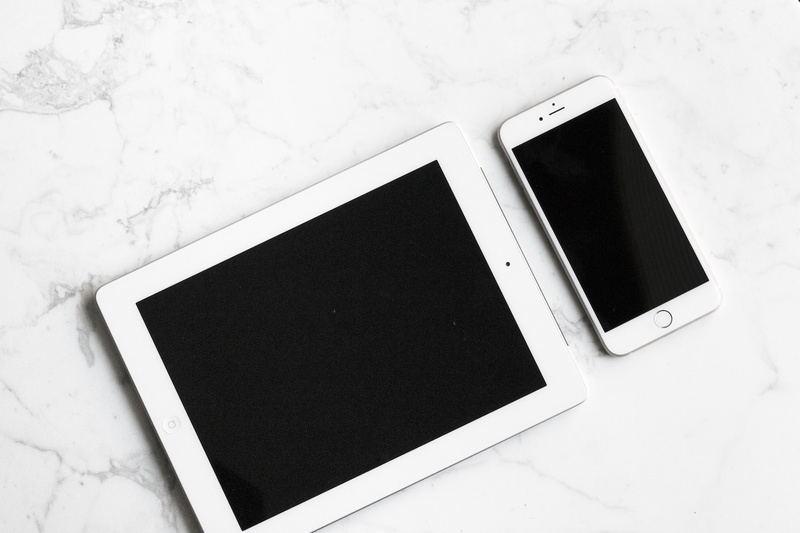 Quality device repair service in Buxton and surrounding areas including Dove Holes, Chapel, Whaley Bridge, Tideswell, Bakewell, Macclessfield, New Mills and many more. We repair and provide services for iPhones, iPad Tablets and iMac/Macbook Computers. 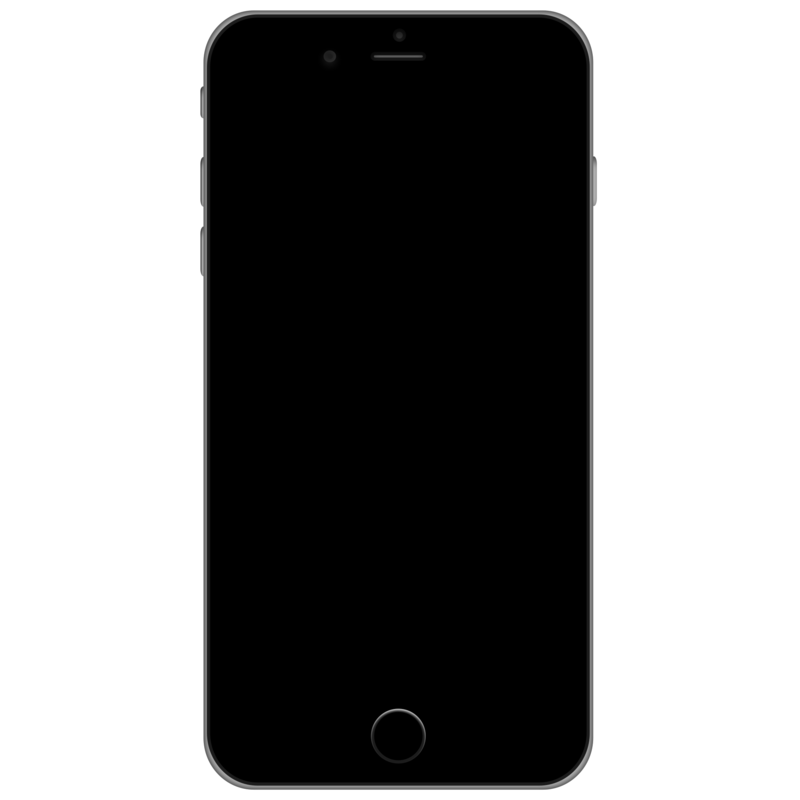 View available repair services for the iPhone 7. 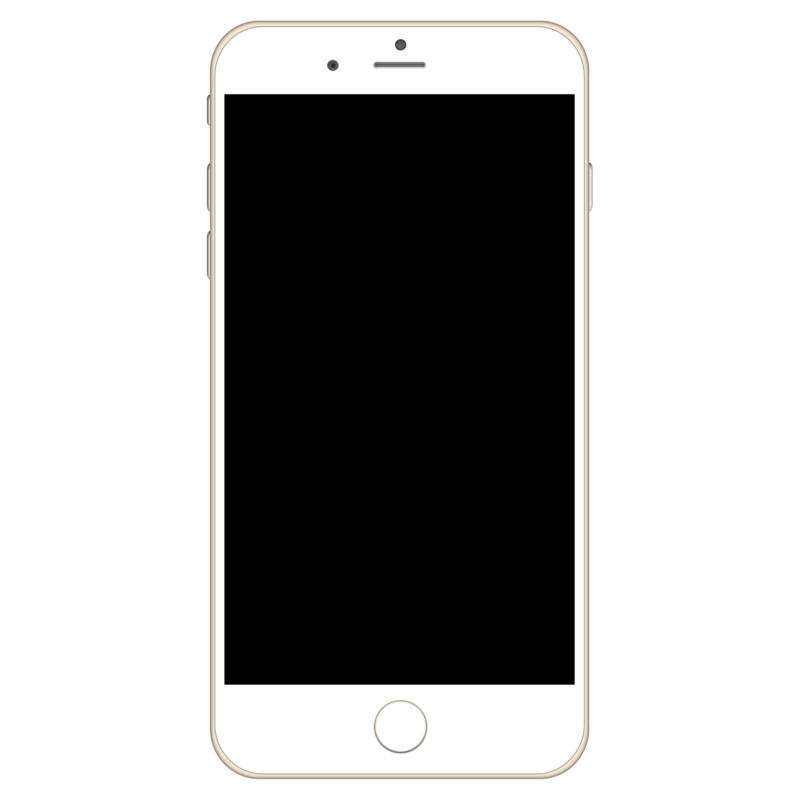 View available repair services for the new iPhone 6S. 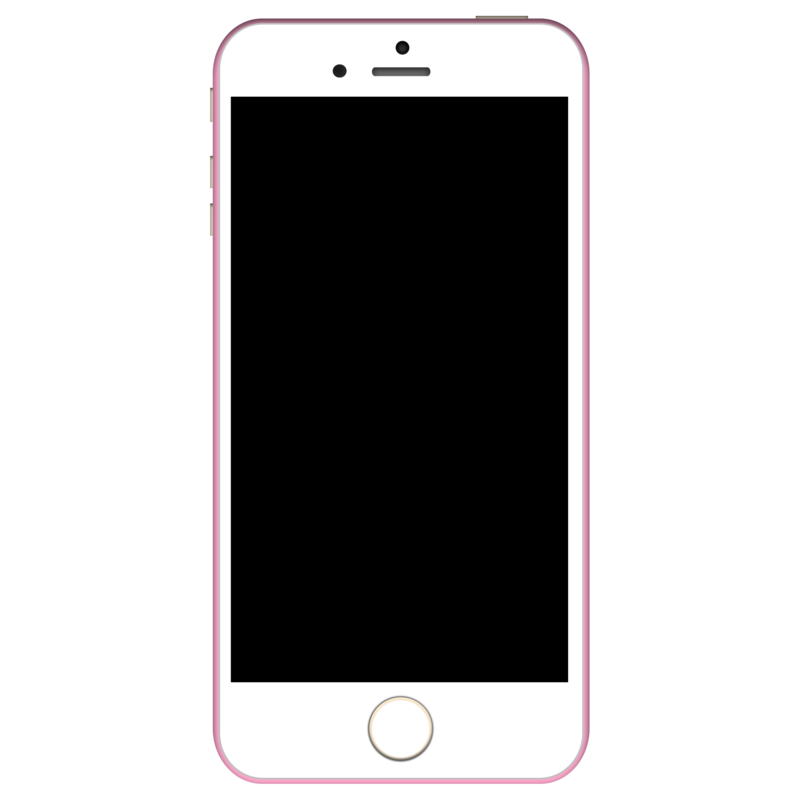 View available repair services for the new iPhone SE Plus. 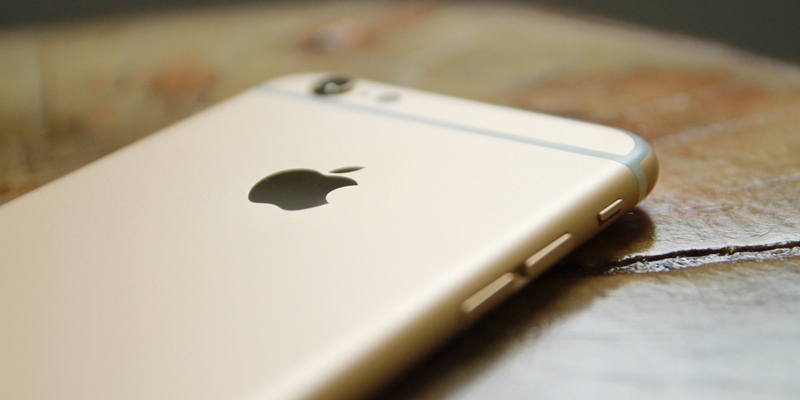 View available repair services for the iPhone 6+. 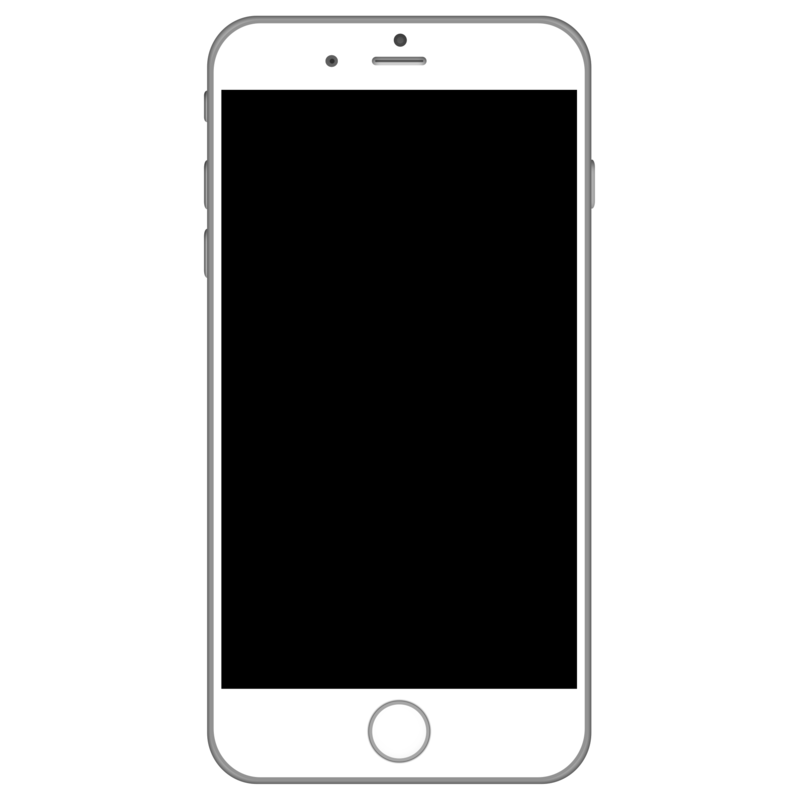 View available repair services for the iPhone 6. 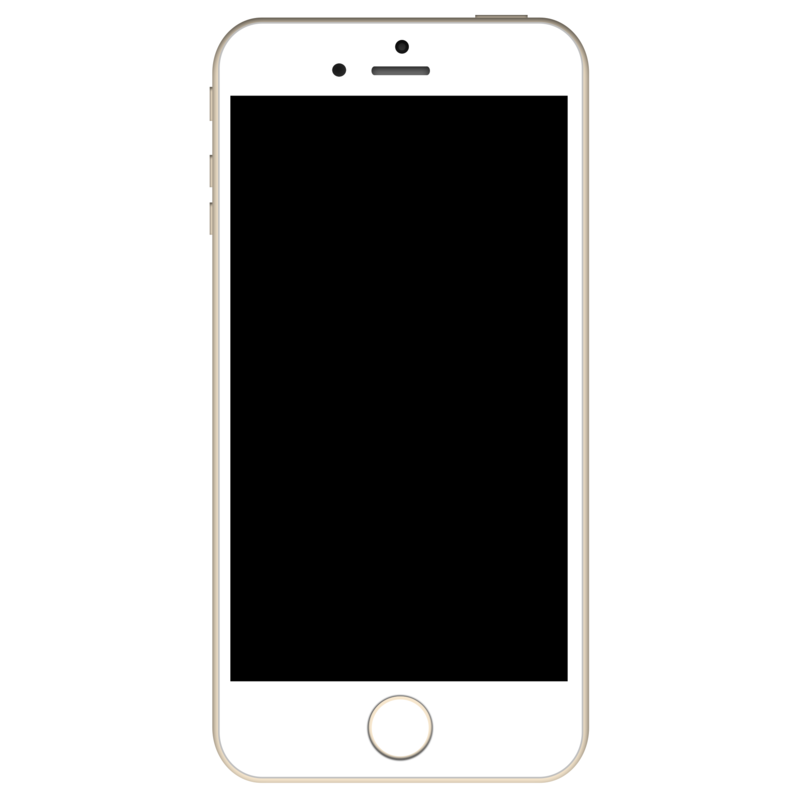 View available repair services for the iPhone 5S. 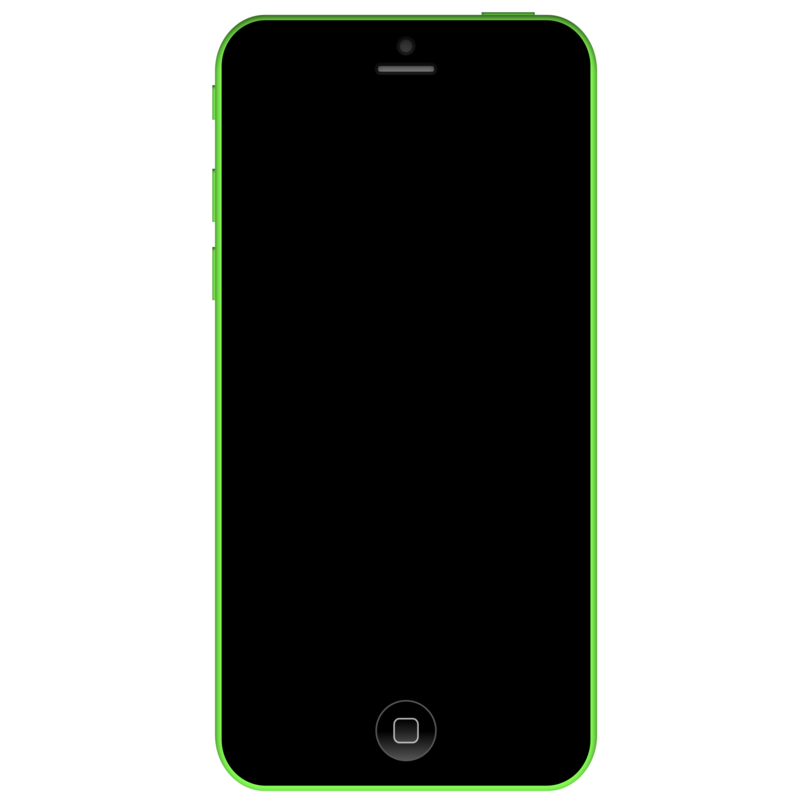 View available repair services for the iPhone 5C. 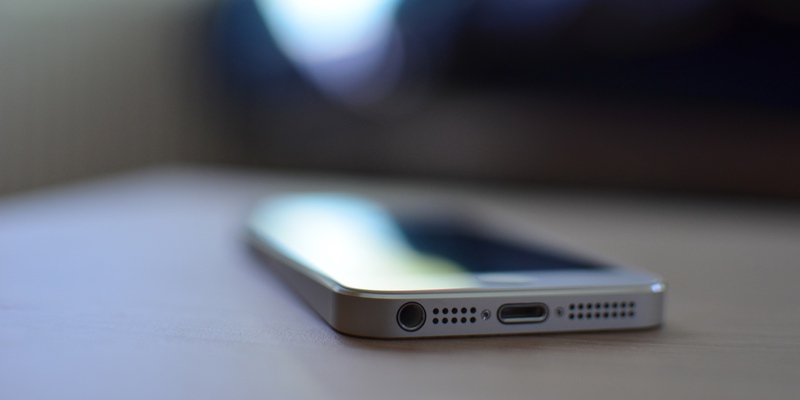 View available repair services for the iPhone 5. We send offers, newsletters and competition information but wont spam your inbox!